Here are some examples of our work. 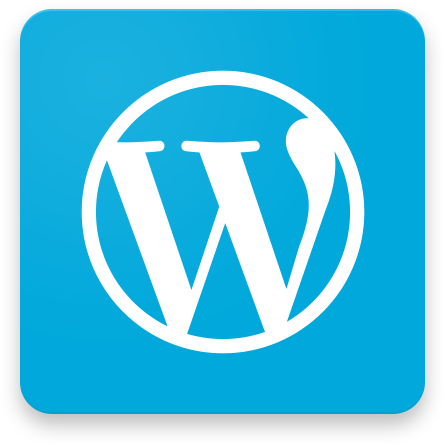 Each website runs on WordPress or our own TimelineCMS that links all the relevant parts of the site (eg. menus, content) to a database or to social media platforms like Facebook, Twitter or Pinterest for easy management. Some of these sites were developed in partnership with extremely talented graphic designers like Dan Forster Design or Nikki James. All these sites were coded/built by GMAC Internet Solutions. Features: runs on WordPress TimelineCMS. Responsive design. Features: runs on WordPress TimelineCMS. Responsive design. Hand coded Google Map that allows the different business groups to be selected and changes the icons. When a business location is selected a slide-in appears with more information. Site designed by Dan Forster Design. Coding, including Google Map scripting, by GMAC Internet Solutions. Features: hand-coded using our newest version of TimelineCMS, responsive design for phones and tablets, Instagram integration to show latest news on the front page, a custom-developed business directory with administrator management, on-line store. Features: hand coded responsive design using Bootstrap, smooth loading and page transistions. Your website is important. How often have you "researched" a purchase on Google by looking quickly at a bunch of sites, mentally short-listing them, and then looking for more detail about whether or not those site owners can do what you want? Everybody is doing it. You will never get the chance to tell these people about what you do or how good you do it. All that has to be on your website and it must be up-to-date. If it isn't then you just lost business. Do you have a special offer? Is it on your website? Or is it hidden away where thousands of people will not see it? The philosophy is simple - your website must properly reflect you and must have what visitors need to help them decide to contact you. If you don't feel confident about telling people to go to your website then you need to call us NOW.